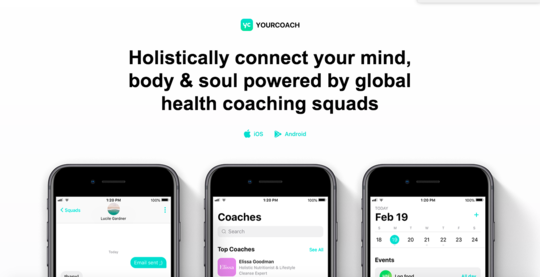 YourCoach.health is the website for a health coaching app developed by Color Eight. The site explains the benefits of the app for coaches (more clients, community support) and potential clients (access to a worldwide network of health coaches) and invites both groups to download the app at Google Play or the App Store. 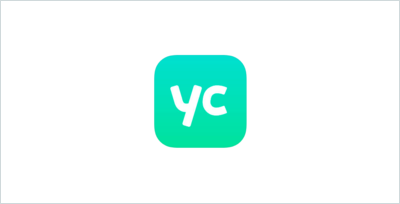 On the YourCoach app, health coaches can create profiles to attract new clients, build customized health and fitness plans, and send reminders and motivational messages to their clients — all in one place. Potential clients who download the app have access to a worldwide network of health coaches, making it easy to find the perfect coach for whatever they want to do and get started quickly. 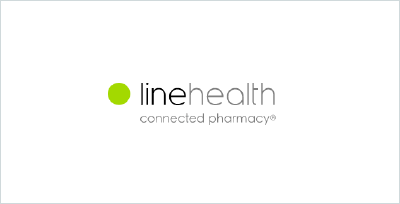 Line Health is a connected pharmacy that allows you to never miss your medication again. 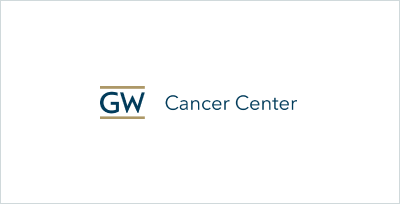 The George Washington University Cancer Center (GWCC) serves as a platform to refocus and re-energize the university’s efforts in cancer research and patient care. 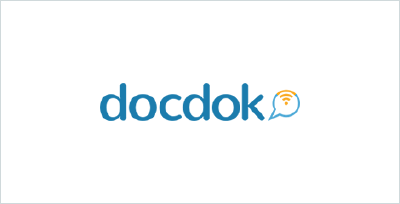 docdok is a communications platform that enables patients to securely share relevant medical information with health providers, through a mobile app.